Prime Minister Imran Khan said on Saturday that the elimination of corrupt practices in Punjab was one of the biggest challenges for his government. The PM has directed Punjab ministers to identify corrupt practices within government departments and take strict action against it. Performance of the Punjab government should be a trend setter for the rest of the provinces, PM Khan told Punjab ministers in a meeting on Saturday. The PM expressed serious concerns over land grabbing and encroachments in the province. The mafias and groups, who had been involved in encroachments and land grabbing, must be taken to task, he told officials. PM Khan directed Chief Minister Usman Buzdar to immediately launch an anti-encroachment drive and assured his support to the provincial government. 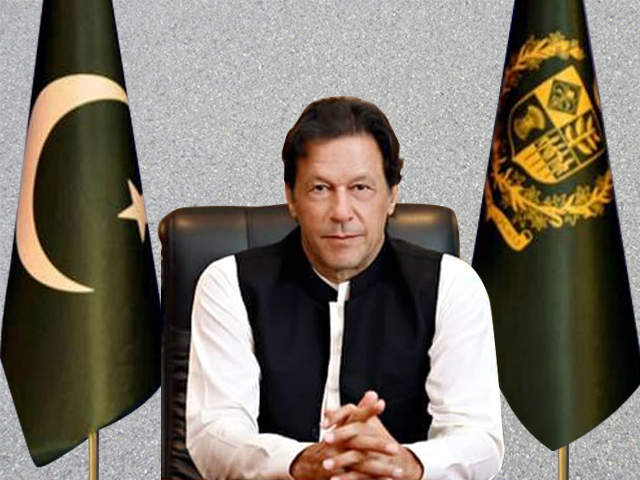 “We must invest in human development while rationalizing our expenditures with austerity and simplicity because Pakistan has the lowest Human Development Index in the region,” a press release quoted the prime minister as saying. He said he would be frequently visiting the province and would closely oversee the first 100 days agenda.